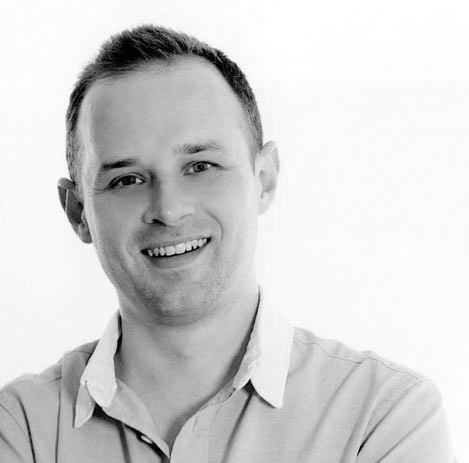 Mark Ecob is Art Director of award-winning agency Mecob Design Ltd. The company has worked with a whole range of leading publishers on individual titles through to author rebrands. Clients have included Amazon Publishing, Penguin Random House and Faber & Faber. Mark also has extensive experience in designing book covers for self-publishing clients, and is Associate Art Director for crowd-sourced publisher Unbound. When he’s not designing books, he’s teaching at Bath Spa University. Find out more about Mark here.